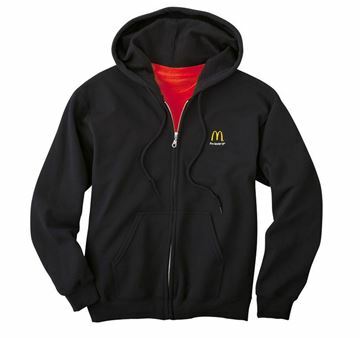 50% cotton 50% polyester blend zip-front black hooded sweatshirt jacket. 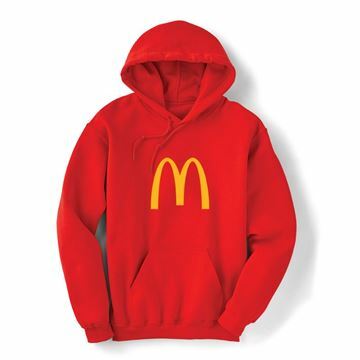 - 100% acrylic and spandex retain shape. 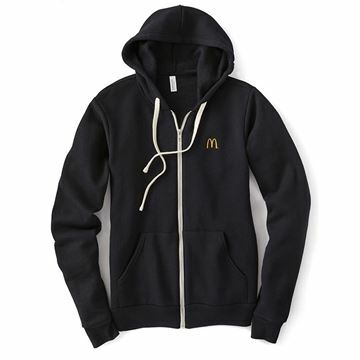 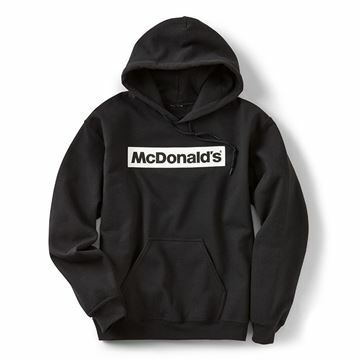 Hooded, black sweatshirt made of 50/50 cotton/polyester. 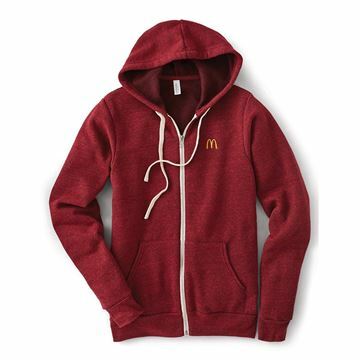 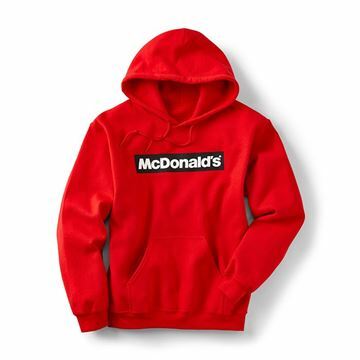 Hooded, red sweatshirt made of 50/50 cotton/polyester. 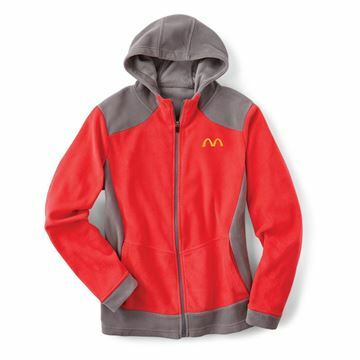 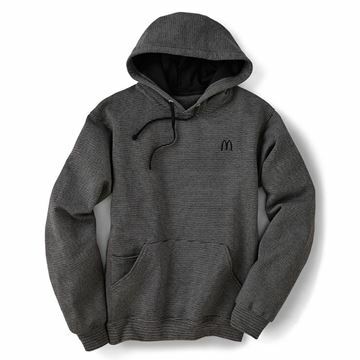 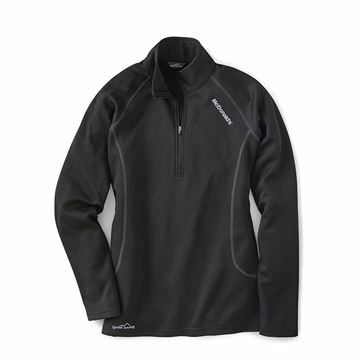 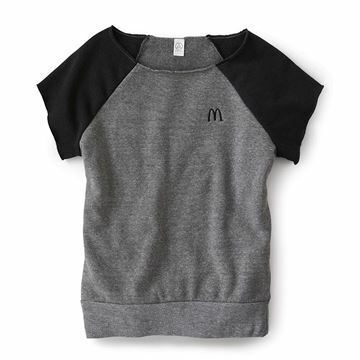 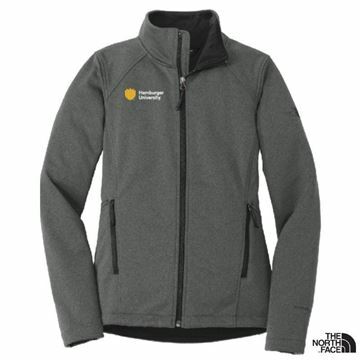 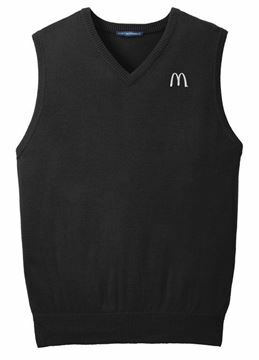 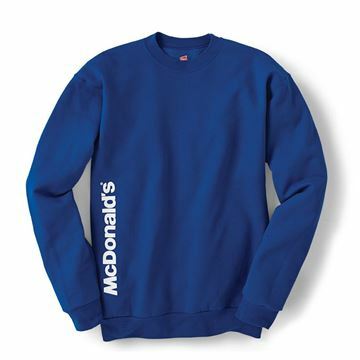 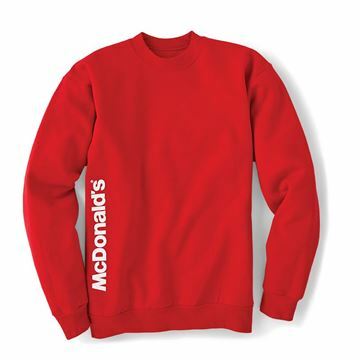 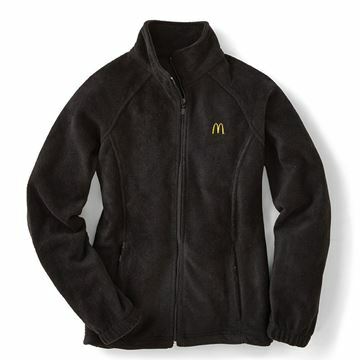 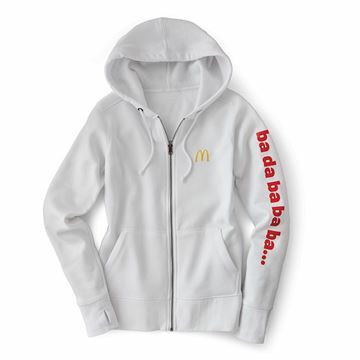 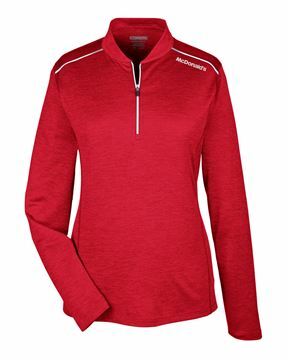 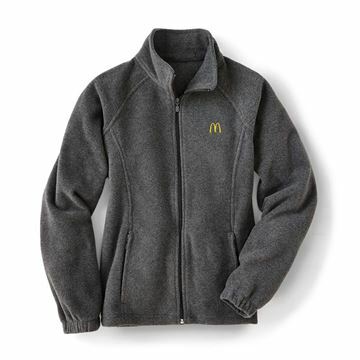 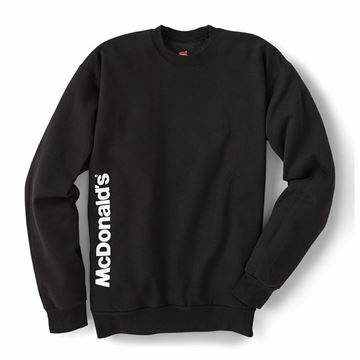 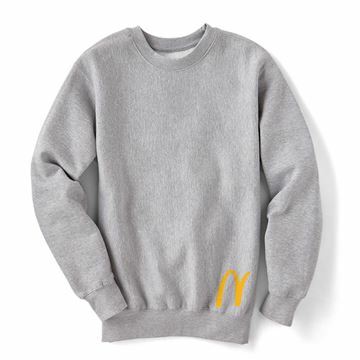 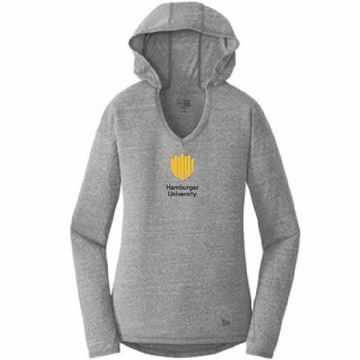 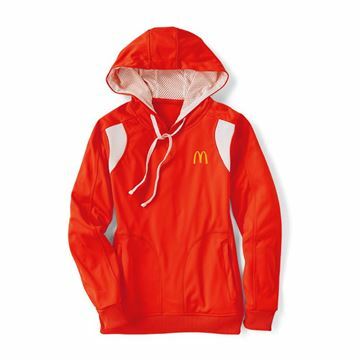 Made of 60% cotton/40% polyester pre-shrunk microstripe fleece. 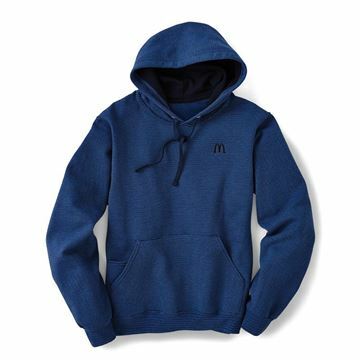 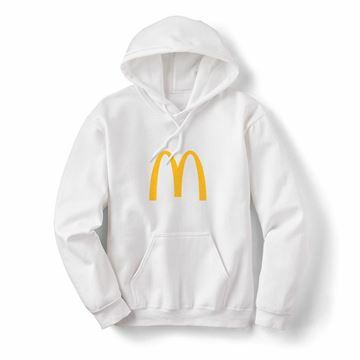 Signature softness is the best thing about these fashionable hoodies. 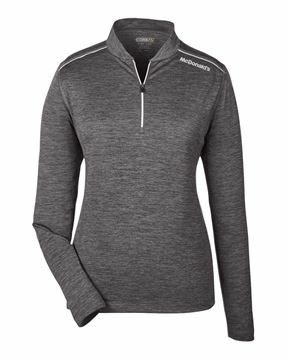 An exceptional layering piece, this hoodie hits the trifecta of softness, moisture-wicking performance and timeless design.. 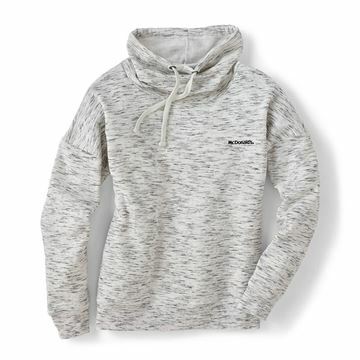 Relax knowing you’re being eco-aware even in your choice of comfortable fashions! 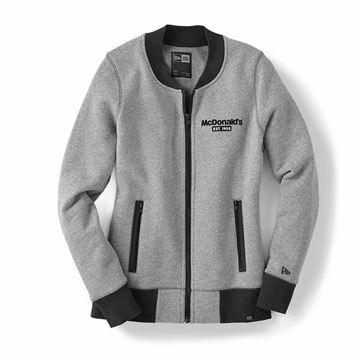 Make a bold statement in a color-blocked black and heather jacket. 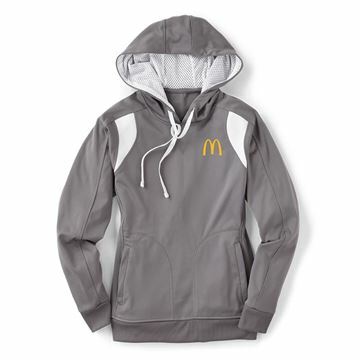 Smooth and comfortable for Fall and beyond. 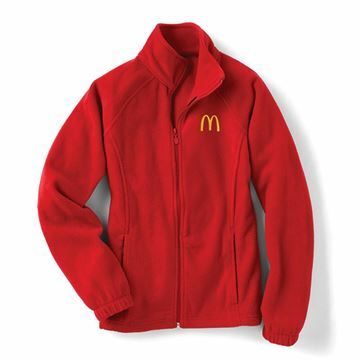 - Add $2.00 for 2XL. 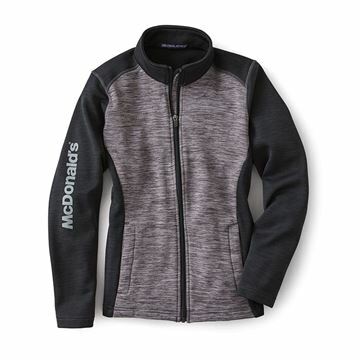 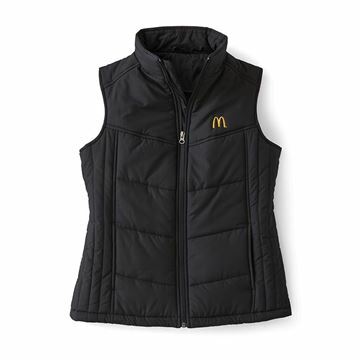 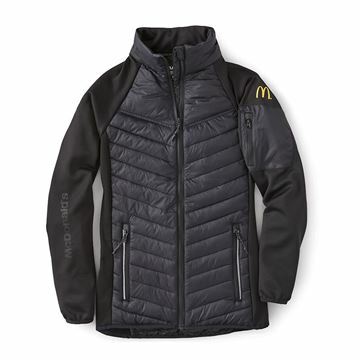 Comfort, style and performance meet on this stylish jacket perfect when the temps drop! 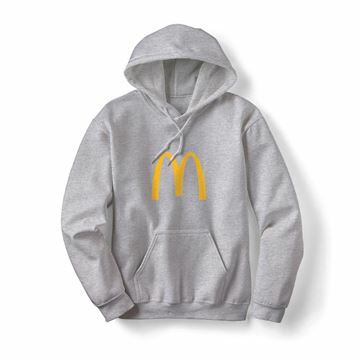 Made of 40% cotton/60% polyester. 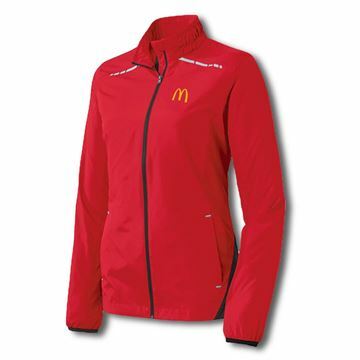 Styled after the traditional baseball jacket, these jackets can be worn anywhere off the diamond too. 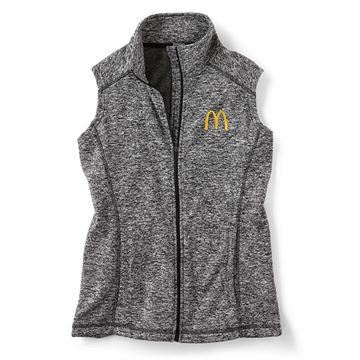 Made for being layered and keeping you warm without being bulky! 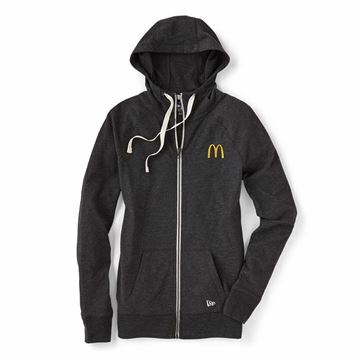 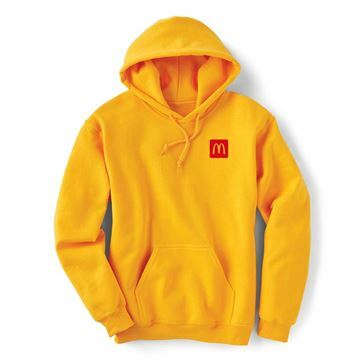 This hoodie doesn’t only make you look great, it also has tons of features! 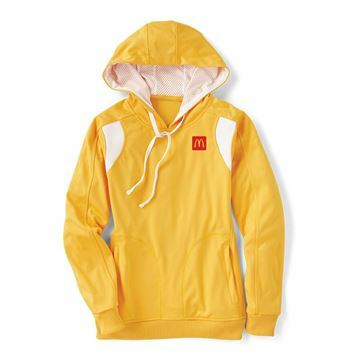 Made of 45% cotton/55% polyester.